I use this for both work and gaming. Suits my needs for whatever I choose to do. Excellent CPU, handles everything I throw at it. 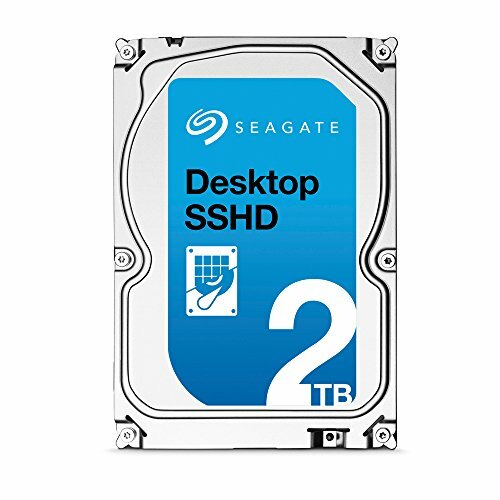 This is my first time using an SSD and I was blown away by how fast it boots up my Win10. Excellent SSD. From what I've seen and heard, this is the best RX 480 you can buy on the market, and I'm happy to say that this is true. Handles everything I throw at it. I run most games on ultra well above 60fps. 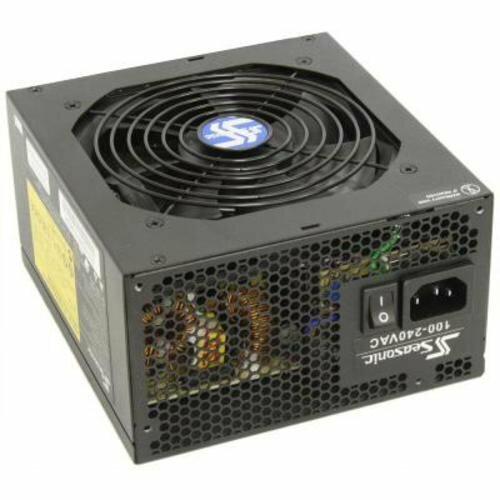 Other than the cables being a bit short, this is a really great PSU. Excellent monitor, however the colors might look a bit washed by default, just set up a profile and it'll look as good as an IPS monitor. It's an alright looking case for the price. Built very cheaply for sure, out of the box one of the plastic stands broke off and the "clear" side panel was scratched and scuffed up. My first mechanical keyboard, no complaints really except that the blue LEDs could've been a bit less intense. is the stock cooler loud with the i5? 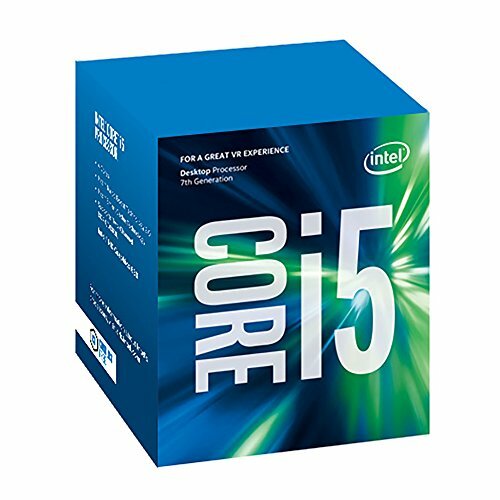 I have the same processor but not sure whether to use the stock cooler or the Cryorig H7, looking for something as quiet as possible without compromising much temperature. 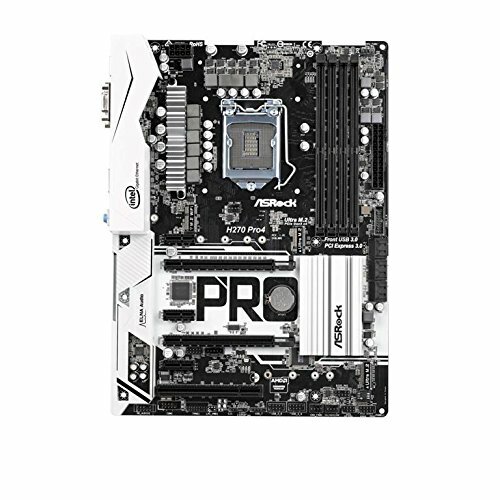 Edit I see that your motherboard is also the one I plan on buying, is there any advice you could recommend to me? The stock cooler isn't that loud even under load, but if I could of at the time I would've bought the Cryorig H7 from the very beginning. From what I've seen it is quieter than the stock cooler and does a better job at keeping temps low. The motherboard was a little bit short in my cheapo DIYPC case, but I'm not sure if it was just my case having weird motherboard mounts/standoffs, or if my motherboard was really just that short. Either way, it really wasn't that hard to install and it is a great motherboard, looks great with the white color scheme and I have had no problems with it at all.